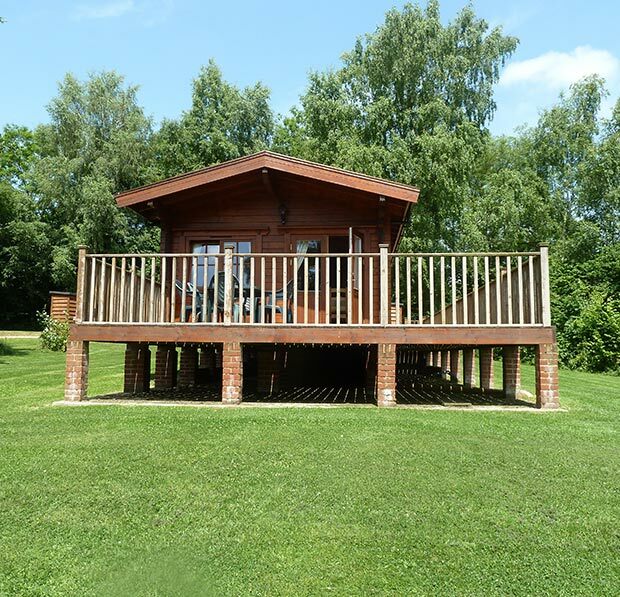 Lake Farm is family run and offers all year round New Forest holidays in one of our luxury self catering log cabins, situated in a delightful private 60 acre rural setting and only a short stroll away from our 3 acre lake and 2 ponds. 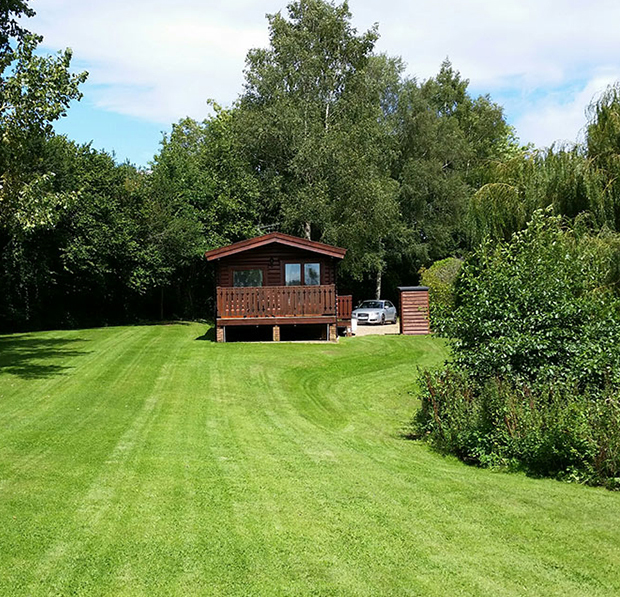 Lake farm is an undiscovered paradise with a welcoming atmosphere, which caters for both guests wishing to enjoy pleasure fishing in our fully-stocked carp lakes and those who want to spend time in the beautiful New Forest, enjoy the south coast’s award-winning blue flag beaches or just wander through our historic towns and villages. 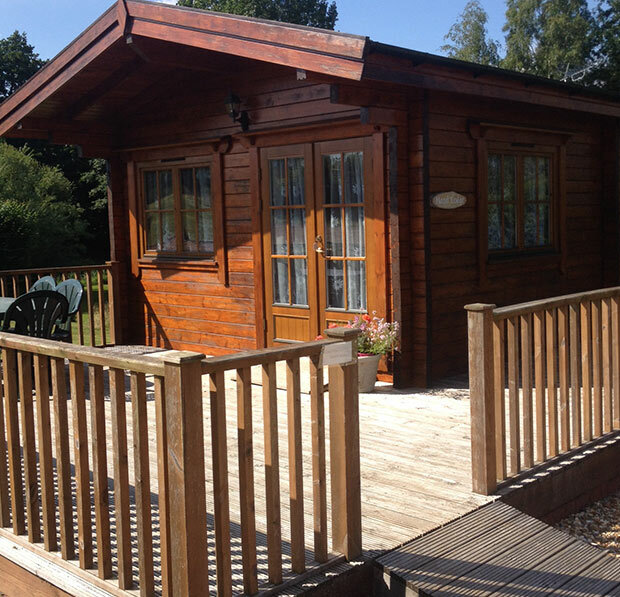 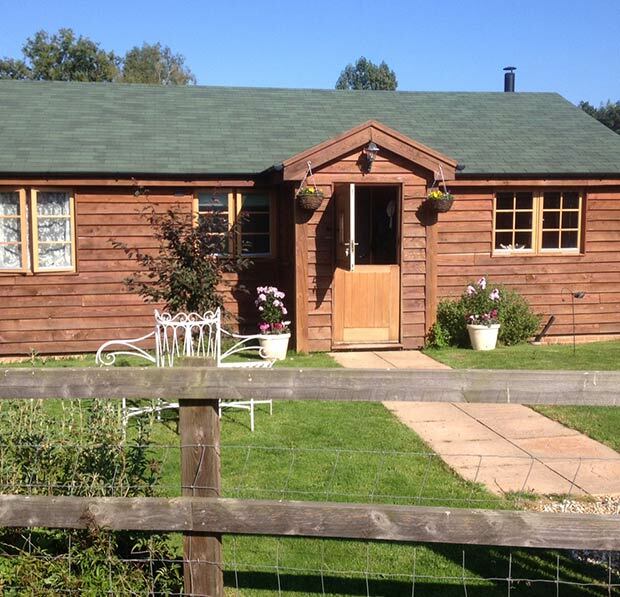 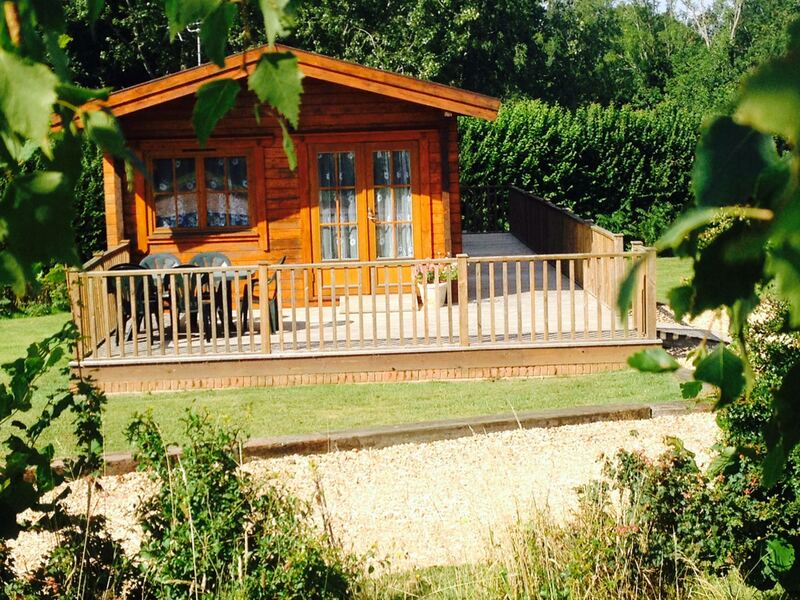 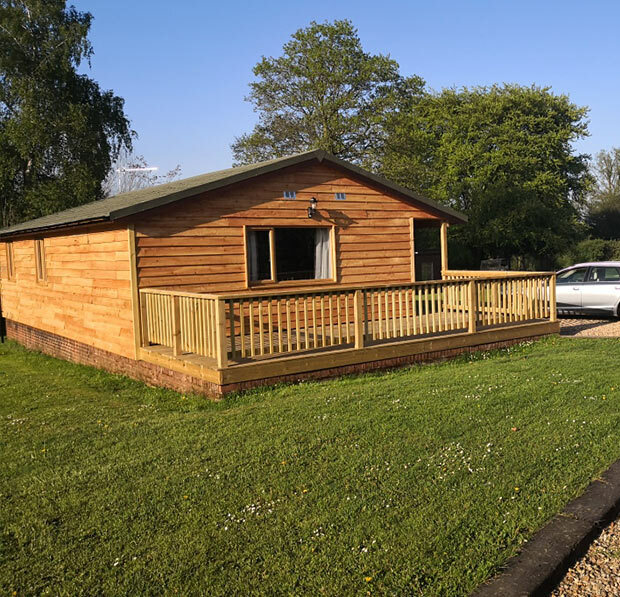 Take a look at our lovely couples cabin Inges Lodge. 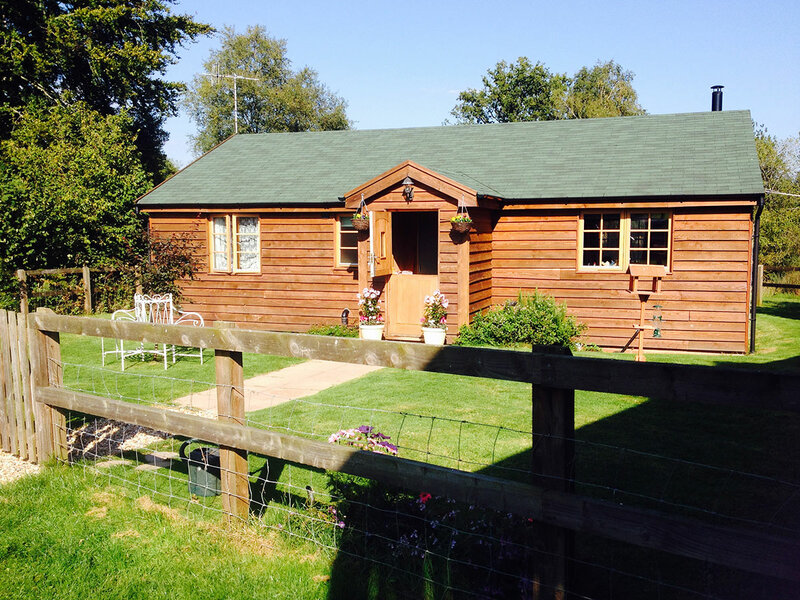 A great week in a great lodge with super fishing in a great location can't wait to return next year. 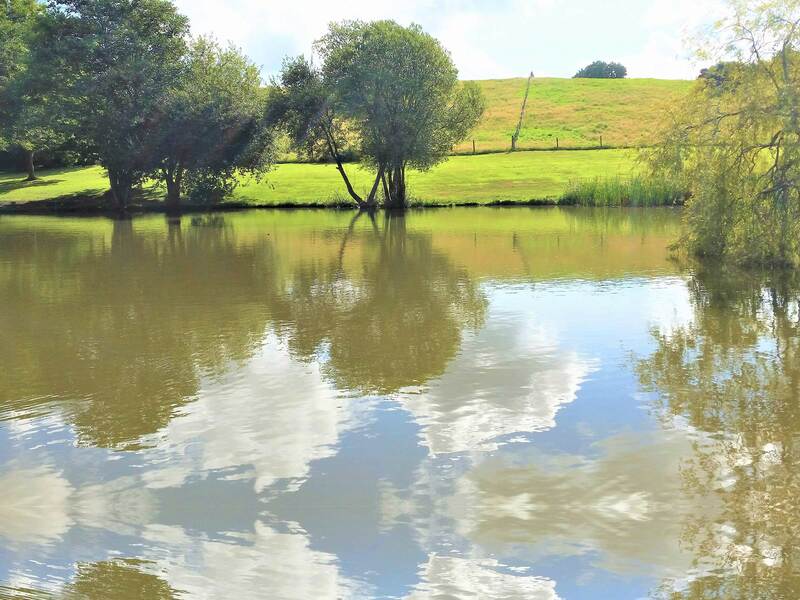 Lake Farm is one the most relaxing & beautiful places I've ever been too. 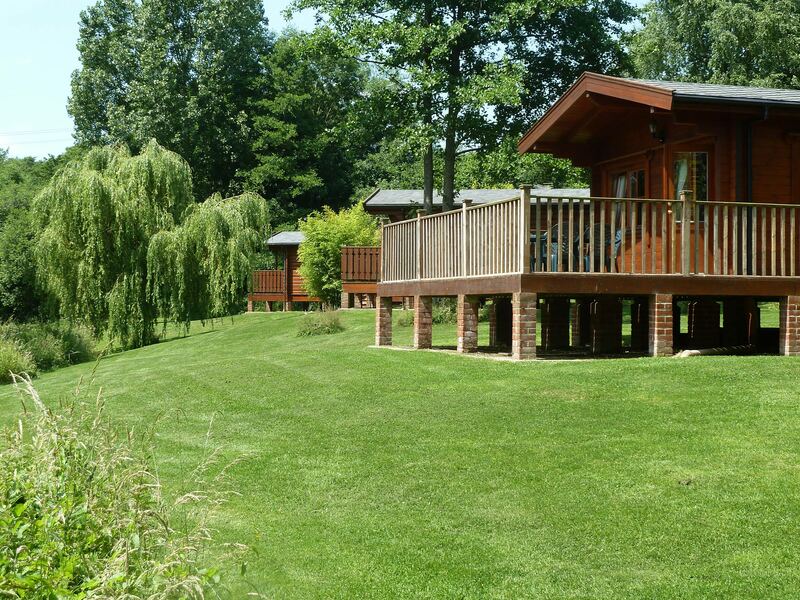 Lake farm is a very relaxing holiday park. 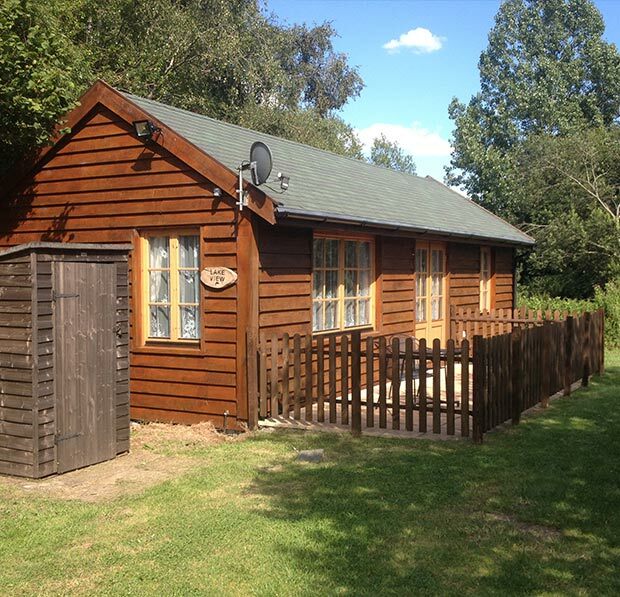 The lodges have everything included ie showers kitchen. 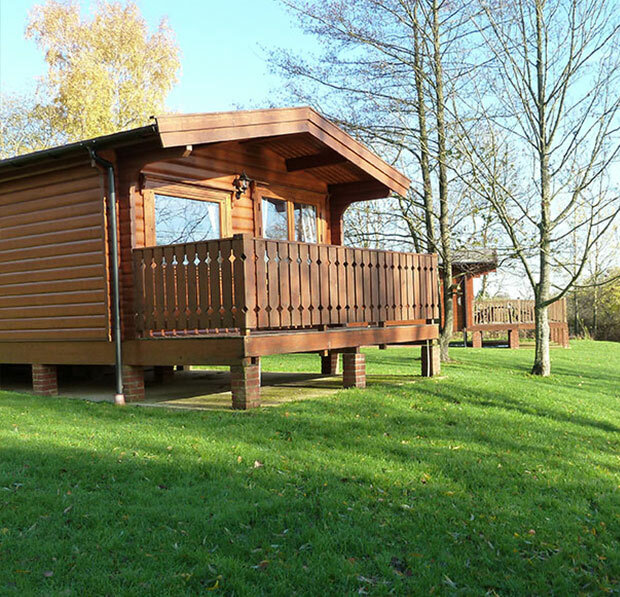 They have cabins of 2 to 8 berth. 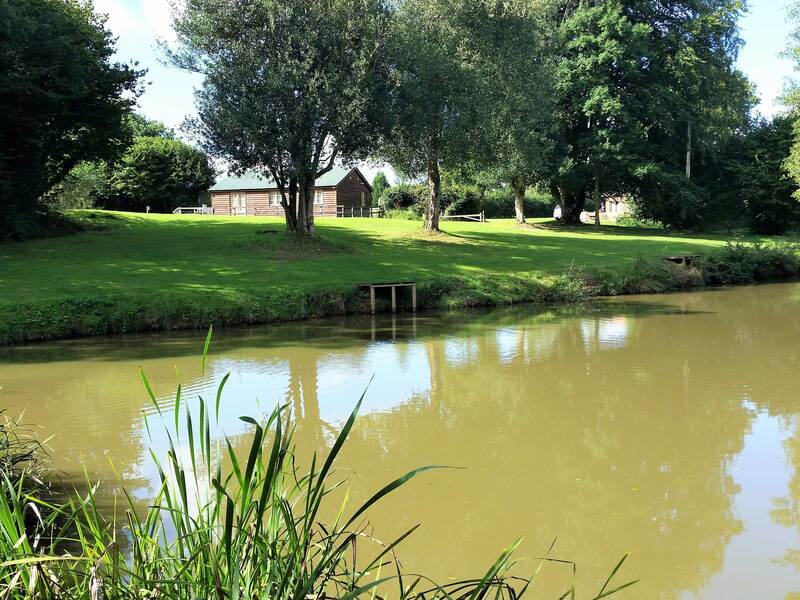 They have eight fishing lakes as well. 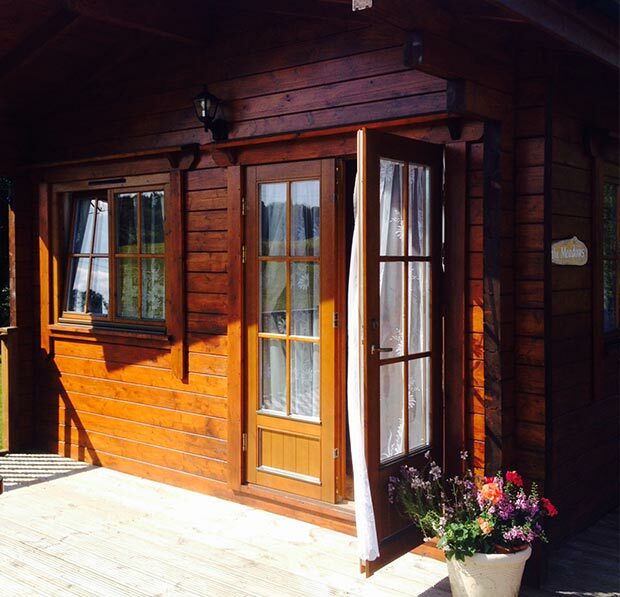 Lovely cabins always a catch most relaxing place I've ever been to would recommend to any one that loves fishing .